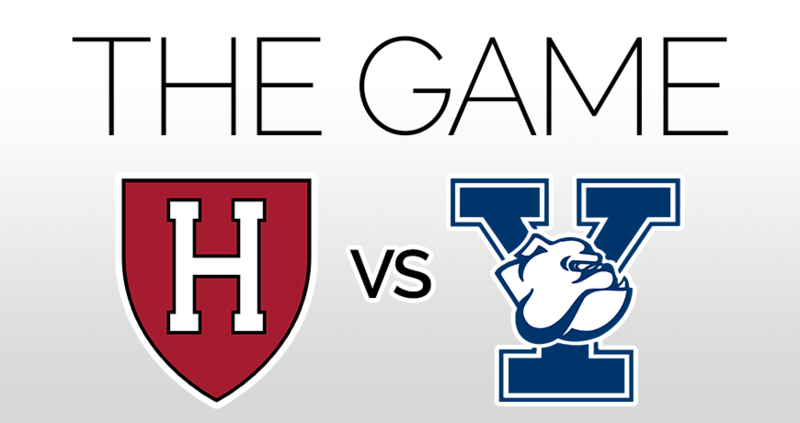 Join us for a live viewing of the 135th Harvard-Yale Football Game at the Moose Bar. Don't forget to wear your Harvard or Yale colors!! Co-hosted by the Harvard Club of France and the Yale Club of France. Free Event. Pay for what you consume.